Although TWICE promoted 'Yes or Yes' a while back, I still have the song's melody stuck in my head. What did you think of this comeback? All I know is that Dahyun's hair color suited her very well. 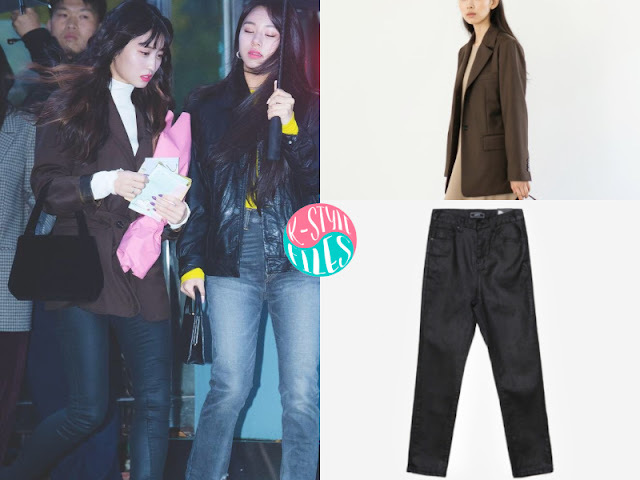 Momo is wearing Classic Jacket from NONLOCAL & [slim.fit] coated cotton.pdf from pandora.fit. 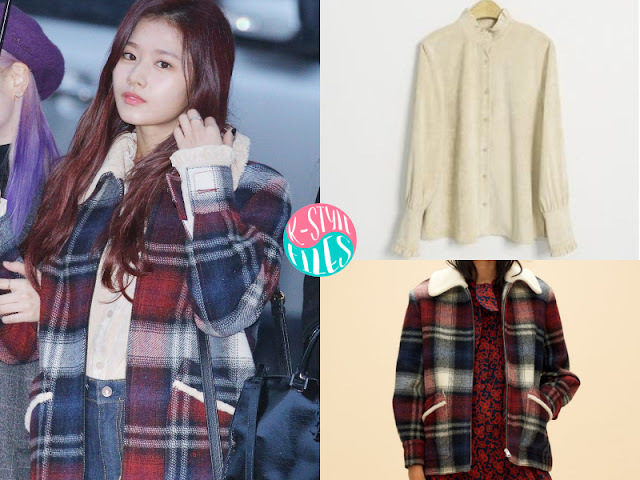 Sana is wearing Corduroy Frilly Blouse from Nain & SHORT WOOL COAT WITH CHECKED PATTERN from Claudie Pierlot. Jeongyeon is wearing TRANSITION PERIOD POCKET HOODIE from DARKNESS ARCHIVE. 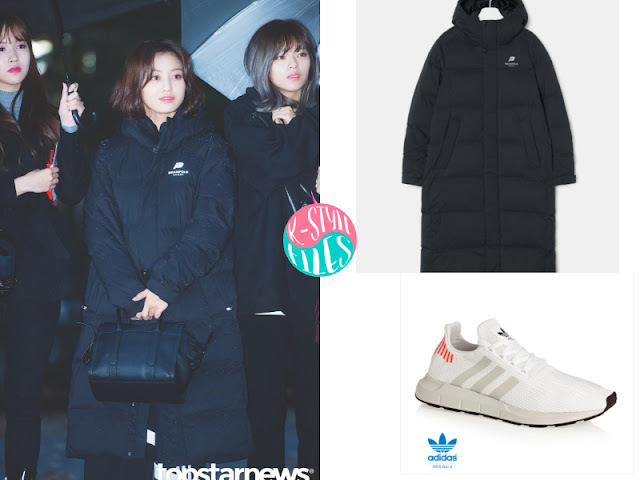 Jihyo is wearing Duck Down Long Puffer Jacket from Beanpole Sport & Originals Swift Run Shoes from Adidas. Nayeon is wearing Nylon pouch from Prada. 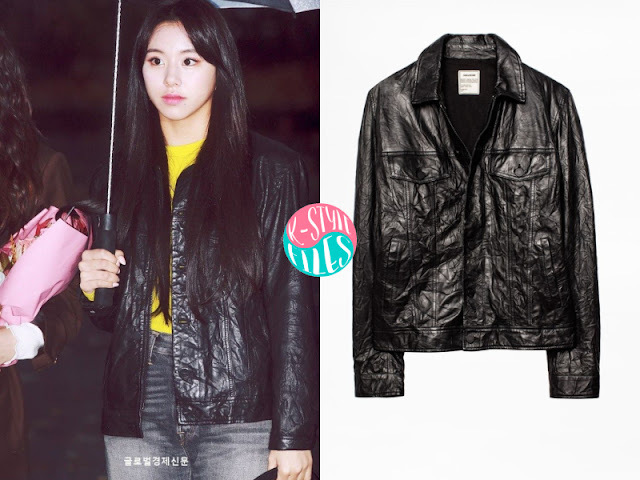 Chaeyoung is wearing Kase Coat from Zadig &Voltaire.